Eugenio is an Associate at Von Wobeser y Sierra. He is a key member of the following areas of the Firm: Banking & Finance, Corporate, Corporate Structured & Project Finance, Fintech, Mergers & Acquisitions, Joint Ventures, Securities & Capital Markets. He has professional experience advising domestic and foreign companies in complex banking & finance transactions, as well as in the process for obtaining regulatory authorizations for the provision of financial services. 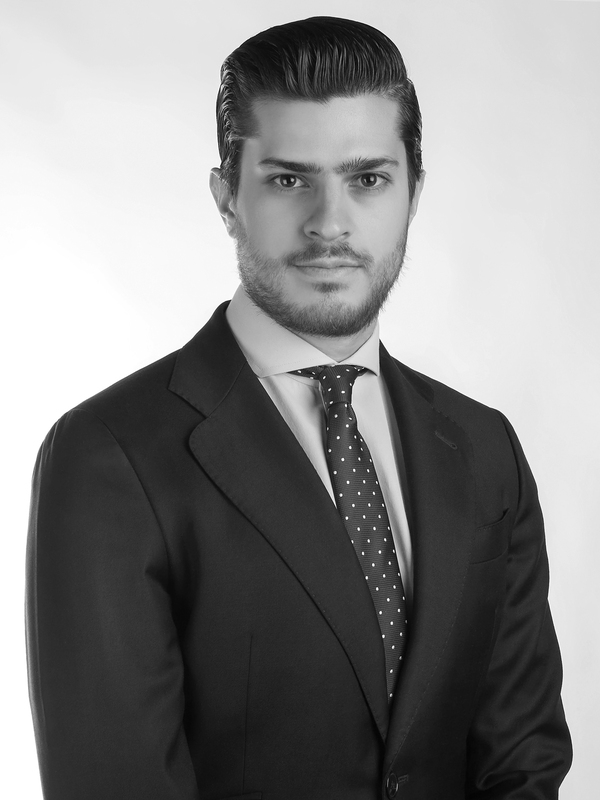 Additionally, Eugenio has experience advising clients in matters related to capital markets. In the corporate practice he has advised clients on complex mergers and acquisitions matters. Specialized course on US International Tax Law, New York University, New York.